We all have heard the famous aphorism that a mechanic never bothers to work on his own car. Often times this is because he is too busy working on a client’s vehicle than work on their own. That being said, we decided that in order for us to share our expanded capabilities and updated project portfolio it was time for us to work on our own vehicle… our website. In order to help promote this message we have built a much more interactive and current site which is functional across all platforms. We are excited to be in a phase of growth and be able to help our clients in a number of different ways. 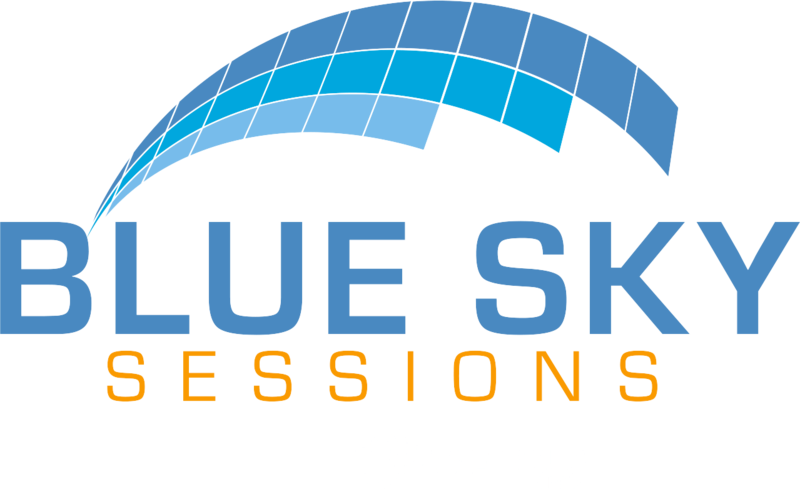 At Blue Sky Sessions it is our constant goal to improve the results we provide to our clients. We hope that you find our new website to be professional and inviting, but also useful. We pride ourselves on helping local businesses grow while creating some excitement along the way. “Get to know us. Work with us. Love us.” so that we can help you enjoy the web again.